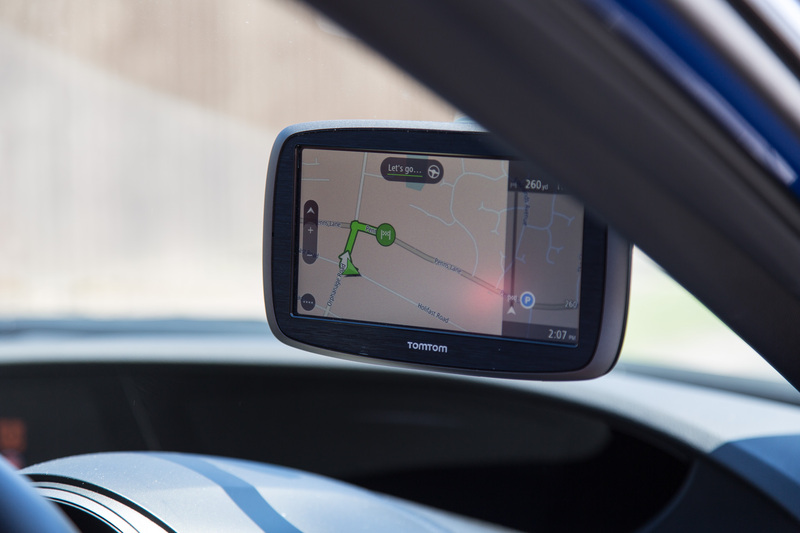 The Go 61 is the next-generation model in TomTom’s mid-range navigation series. On sale at £169, it features TomTom traffic, 8 gb onboard memory – with the option to expand this with a micro SD port, voice control and up to 2 hours battery life. The TomTom MyDrive system lets the driver know if they are approaching a traffic jam or speed camera, like some of the leading radar detectors in the industry and advanced lane guidance makes motorway driving simple by suggesting which lanes to take when approaching junctions. The new model certainly has a great list of features, but apart from being slightly slimmer than its predecessor, the Go 60, it appears more or less identical on paper. So what’s new? In a nutshell, the latest incarnation includes worldwide maps, traffic and speed camera updates for life. The Go range – itself a step up from TomTom’s ‘Start’ series – includes traffic, maps and camera subscriptions as standard, but earlier budget models only included a 3 month free trial of the service, after which users had to pay a subscription fee. The Go 61 includes these updates for the lifetime of the unit. 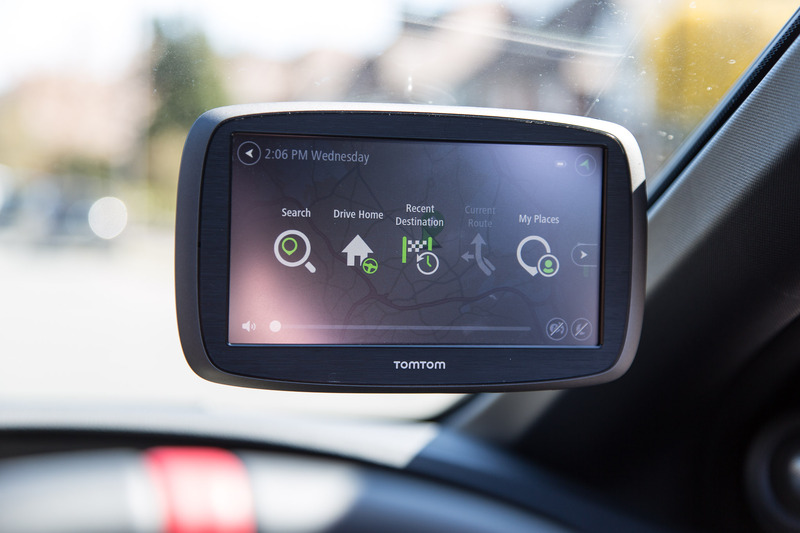 TomTom MyDrive is a great feature and means that drivers can indeed get live updates of traffic on the road, however the Go 61 has no SIM or data plan included and users must connect to the network via their smartphone – something which could prove costly if you don’t have an unlimited data tariff. 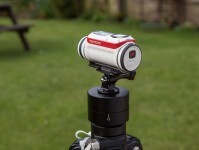 The Go 61 has generally come with good reviews. Users like its simple and clear interface as well as the lifetime services that are included in the purchase price. 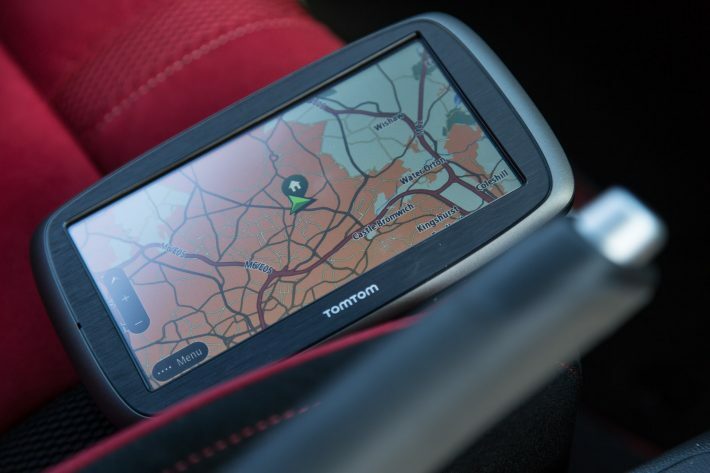 As a TomTom product, a certain level of expectation is always going to be met, but there are a few issues that could have been easily avoided. A recurring complaint with this model is its boot up speed. TomTom claim this takes around 2 seconds, but customers have reported it seems longer than necessary. However I think some people confuse the sleep and power settings. When using the sleep setting the unit does boot up super quick. 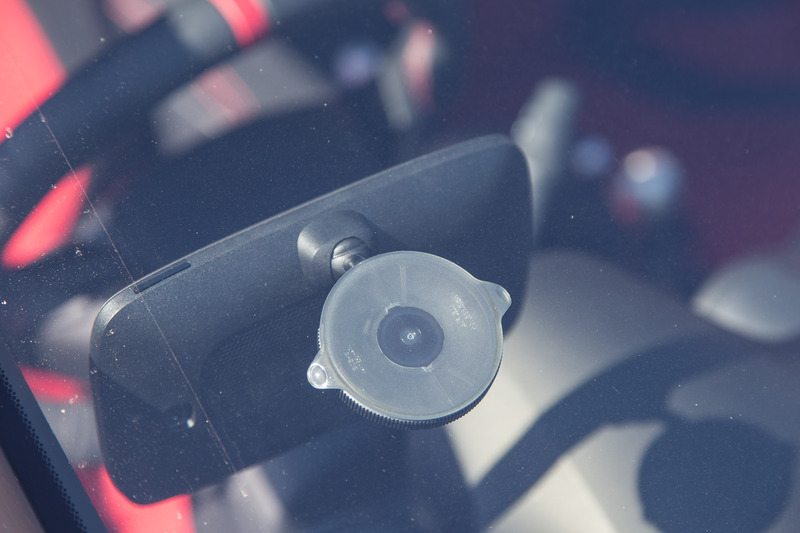 The unit is also an integrated mount that cannot easily be detached, making it a little inconvenient as the entire unit has to be carried around if you do not wish to leave it in your vehicle, but the positive side is you will always have the mount with you. The entry-level Go models also have a resistive touch screen – presumably a cost-saving exercise – meaning there are no advanced touch controls, such as pinch zooming and swiping. They can also be a little fiddly and unresponsive at times. 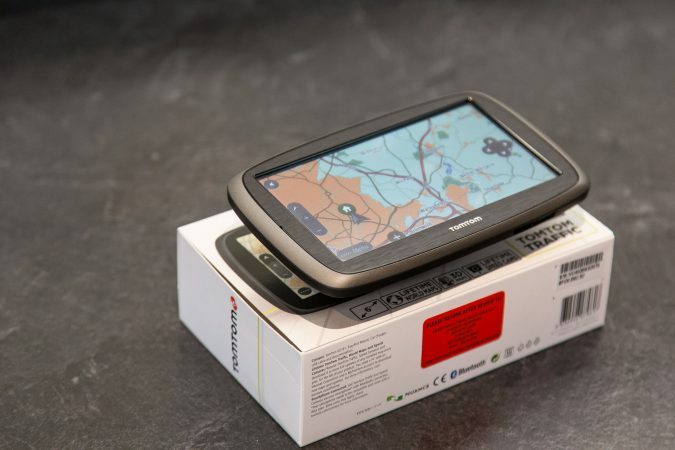 TomTom GO 61 is a no-frills sat-nav with a sleek, unobtrusive style and a clear interface that’s simple to use. With the addition of world maps, it is a good choice for those that often drive abroad, but anyone already owning the previous versions may want to consider upgrading to the 610 or 510 models.